Remember those fond memories as a kid, staying up late to witness the spectacular? “Absolutely stunning” – how else does one describe something so magical? Ge ready for something spectacular. The Perseid meteor shower officially started on the 17th of July, but will be peaking around the 11th – 13th of August. Last seen in 1992 and only returning in 2026, so don’t risk missing out! Witnessed over 2,000 years, the comet which cause the Perseid shower was only discovered in 1862. The comet has been named 109P or “Swift-Tuttle”. Bursting into light before they vaporize, small particles the size of grains to marbles, made mostly of rocks and dust are shed from the comet. They enter at a speed of up to 100,000 miles per hour and heat up to the point of them literally exploding. Rarely, a particle may reach the Earth, if it manages to hit the ground, it’s considered a meteorite. What is truly amazing is the damage such a tiny particle can leave behind! 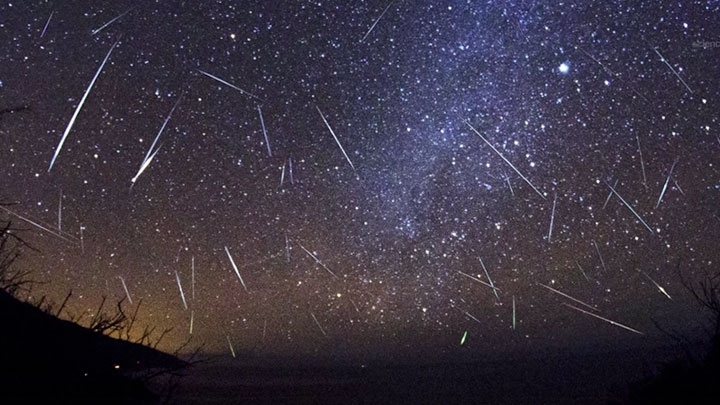 NASA’s Jet Propulsion Lab has predicted up to 150 meteors per hour will be spotted during the Perseid meteor shower’s peak. The trick is to find the place with the least amount of light pollution, the darker the better. You may even have to travel out into the countryside if you reside in the city. A telescope won’t be necessary – this shower is visible with the naked eye! Aim for just after midnight, this will be the clearest sight possible. People in the 1990’s believed the comet would collide with the Earth and end our world. This theory was speedily debunked.